Mount 22 in. x 28 in. 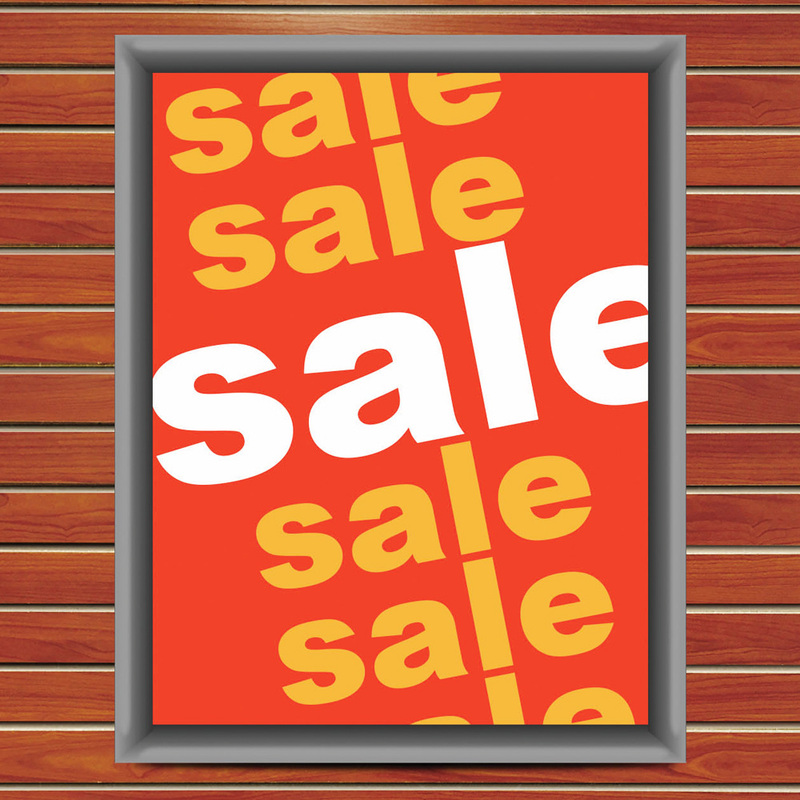 signs and posters easily on your slatwall panels and displays. Simply slide in poster in frame. Silver frame comes complete with slatwall mounting clips.